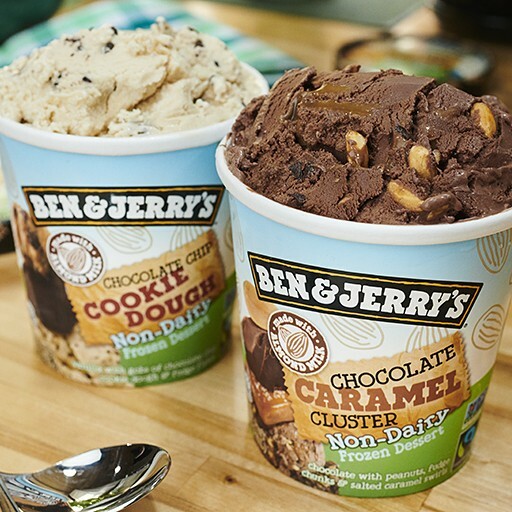 From it's humble beginnings in Vermont, USA, Ben & Jerry's has grown into an international brand who's ice cream is loved the world over. The continuous appearance of new ranges like their dairy-free, "Moophoria" light ice cream and innovative new flavours, there's something for everyone to enjoy! Get the latest discounts and free stuff from Ben & Jerry's with YouthDiscount.com. Open to students, apprentices and all 16-26 year olds!